Why We Are The Best Wet Room Installers in Wakefield, Leeds and York. Blog - Why We Are The Best Wet Room Installers in Wakefield, Leeds and York. Why We Are The Best Wet Room Installers in Wakefield, Leeds and York. We have been providing installation of Wet Rooms in Yorkshire for years. Ever thought of having a wet room installed before? A wet room is a fully open tilled shower area that is deficient of a shower screen and tray. The simple principle of being able to walk into your showering area without having to climb over a shower tray and shut the door behind you is essentially popular with many people. 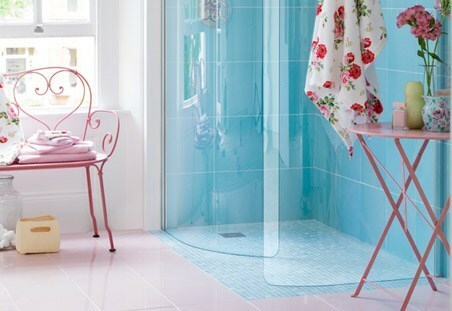 Wet rooms are simply crafted to be exceptionally fashionable. The best part: we can effortlessly install them for you anywhere in the room. We are a high-end quality company based in Leeds West Yorkshire that offers remarkable services that include a full range of compatible shower wet rooms drains and initial site survey. Being the best and professional wet room installers, we provide specialised waterproofing materials to create a 100% watertight barrier for the flooring and also materials that effectively create slopes. We carry out wet room installations across Yorkshire and have recently completed projects in Wakefield, Leeds & York. You can find out more about our projects on our wetroom page. We also provide high quality wet room drains that add a touch of elegance and luxury to your home, while simply addressing mobility issues and bathroom level access. Put another way, we are the professional installation and specification wet rooms’ specialists. We have been carrying out Wet Room Bathroom Installations for over twenty years and our team have a huge amount of product knowledge. All the work is carried out to the highest standard and we use only the very best wet room products. Our preferred supplier is Impey showers http://www.impeyshowers.com/. They offer a lifetime guarantee on all of their products.